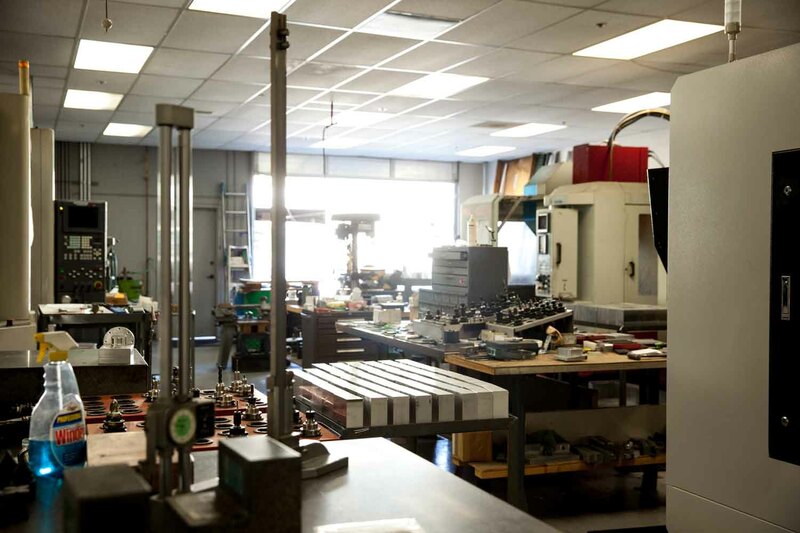 How a trusted Silicon Valley machine shop uses Fictiv to fill empty production schedule gaps and generate an extra $250,000 in annual revenue. Reason to partner: Additional stream of revenue to fill production gaps. Like many shop-owners, Don Goossens has always had a precise vision for just how things should be done. 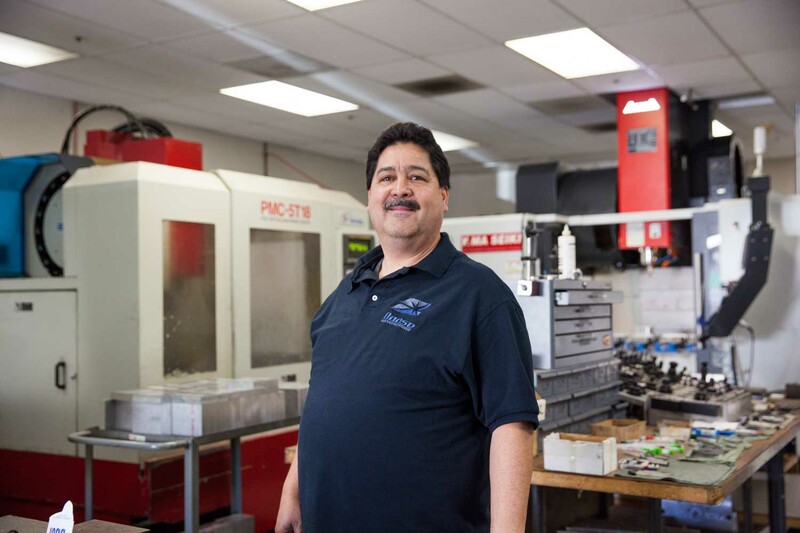 This vision led him to open his own machine shop, Goose Manufacturing, over 20 years ago in San Jose, California. 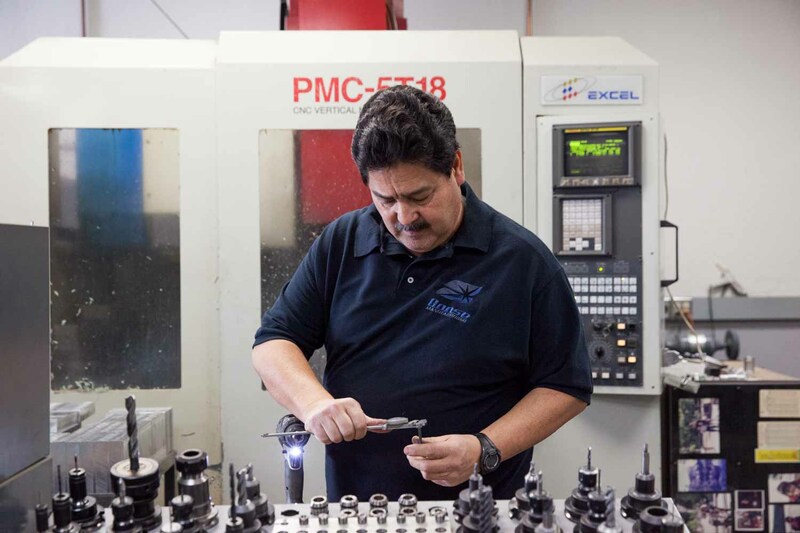 Goose Manufacturing quickly earned a reputation as a trusted shop for complex milling and turning services, with a dedication to speed and customer service. Just as revenue was soaring on the wave of rapid growth in Silicon Valley, the business was hit hard by the historic Dot Com Crash. In a testament to Don’s resilience and fortitude, he was able to restructure his business, adapt to this changing industry landscape, and keep his doors open. 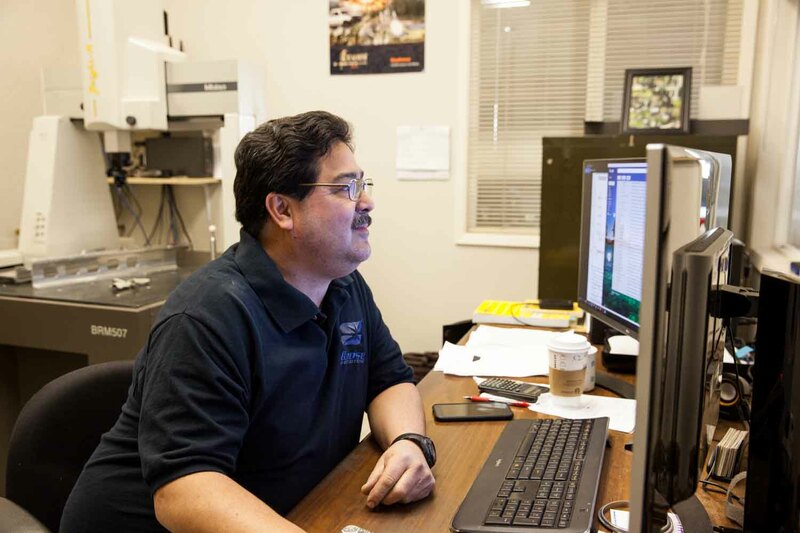 The manufacturing landscape today is still changing, as more and more customers turn to online services to support rapid development efforts. 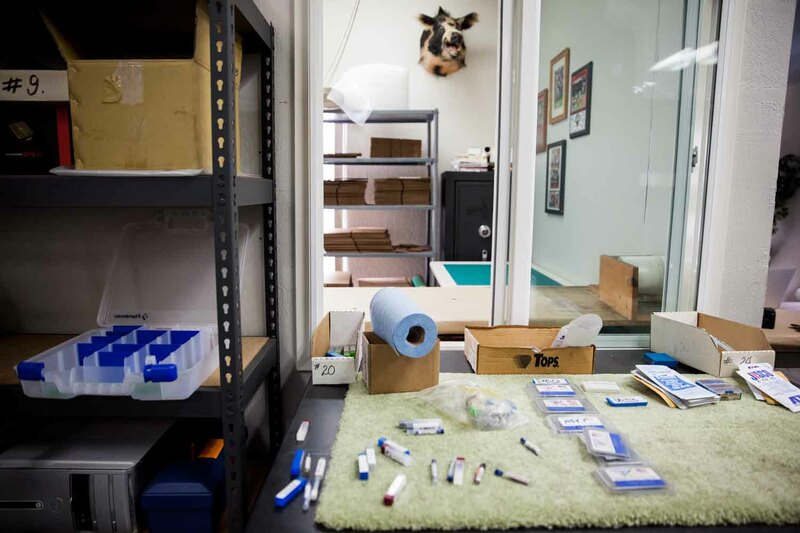 As a Fictiv Manufacturing Partner, Don’s shop regularly receives pre-paid work from Fictiv — with no bidding or membership fees — that aligns with his shop’s capabilities and keeps machines busy that would otherwise sit idle. “What really helps is I don't have down time in my machinery,” adds Don. “When I do, it just seems Fictiv is there and that downtime is mitigated." 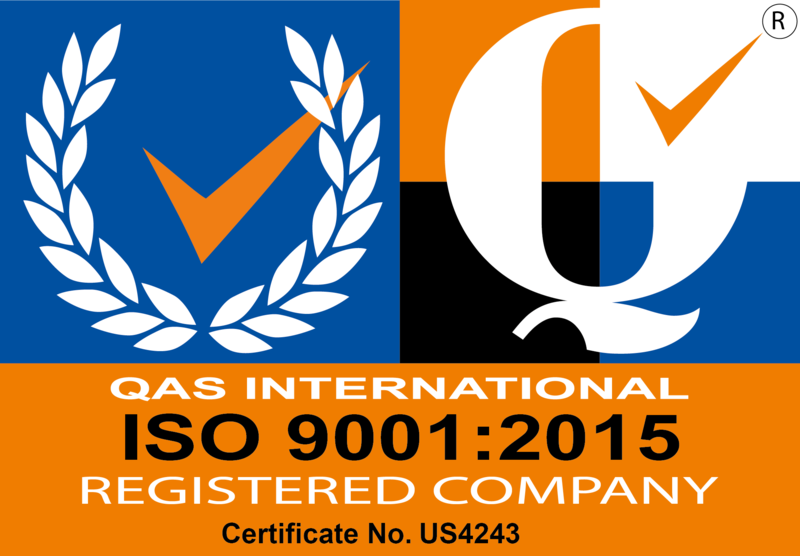 Since partnering with Fictiv, Goose Manufacturing has dramatically increased revenue, powering sustained growth. “With the simplicity of the online manufacturing platform, we were able to capture work regularly over the course of 12 months and it turned out to be just a little under a quarter million dollars,” says Don. “That enabled us to purchase another piece of equipment to continue to do the work we do for Fictiv." With his commitment to precision quality, wide range of capabilities, and long-standing experience across defense, aerospace, and medical industries, Don was an obvious fit for the Fictiv Manufacturing Network and adds tremendous value. 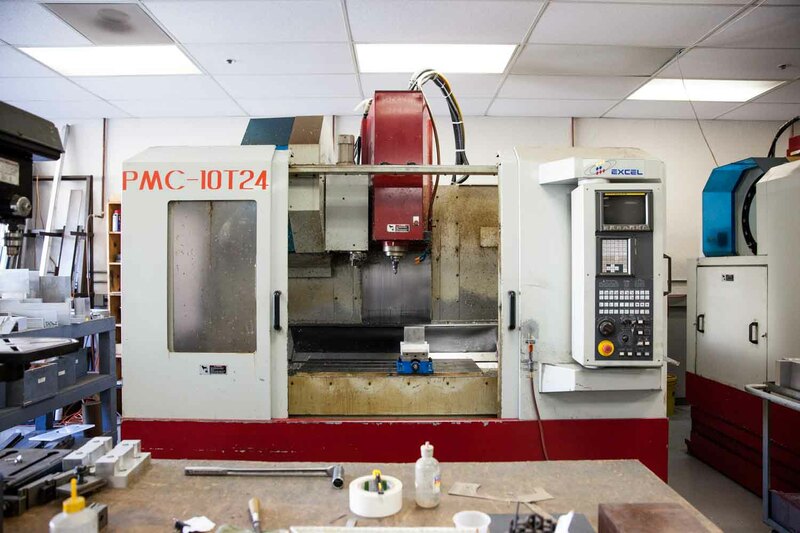 Machine shops of all sizes can benefit from joining Fictiv’s Manufacturing Network to increase revenue, reduce overhead, and growth their business. Get in touch with a Fictiv Rep today to apply!